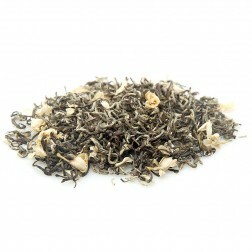 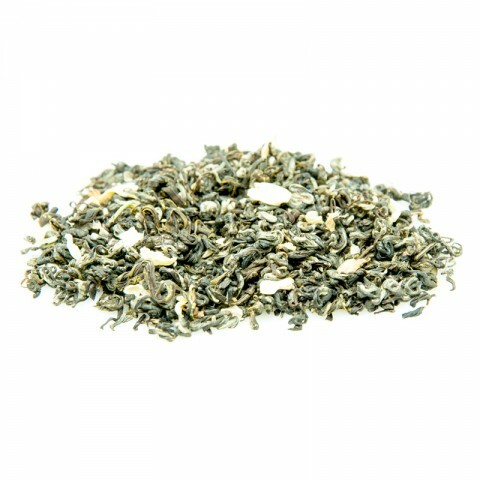 Bi Tan Piao Xue(Snowflake over Jade Pond)-Jasmine Flower Tea. 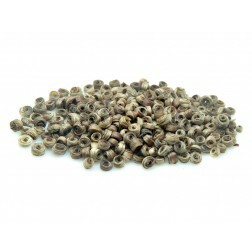 Scented for 4 times. 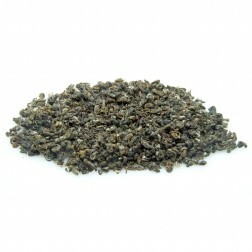 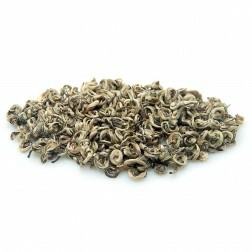 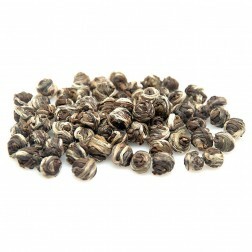 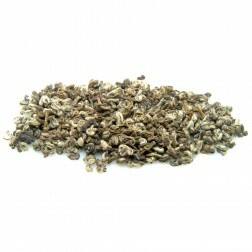 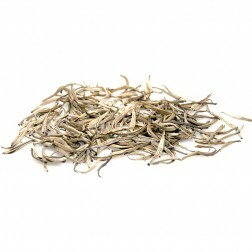 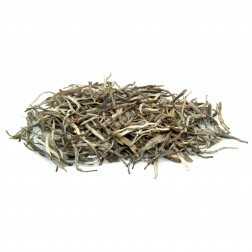 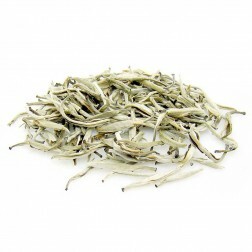 This tea is made up of young leaves which create this tea’s lightness while still delivering a distinctly Jasmine flavor. 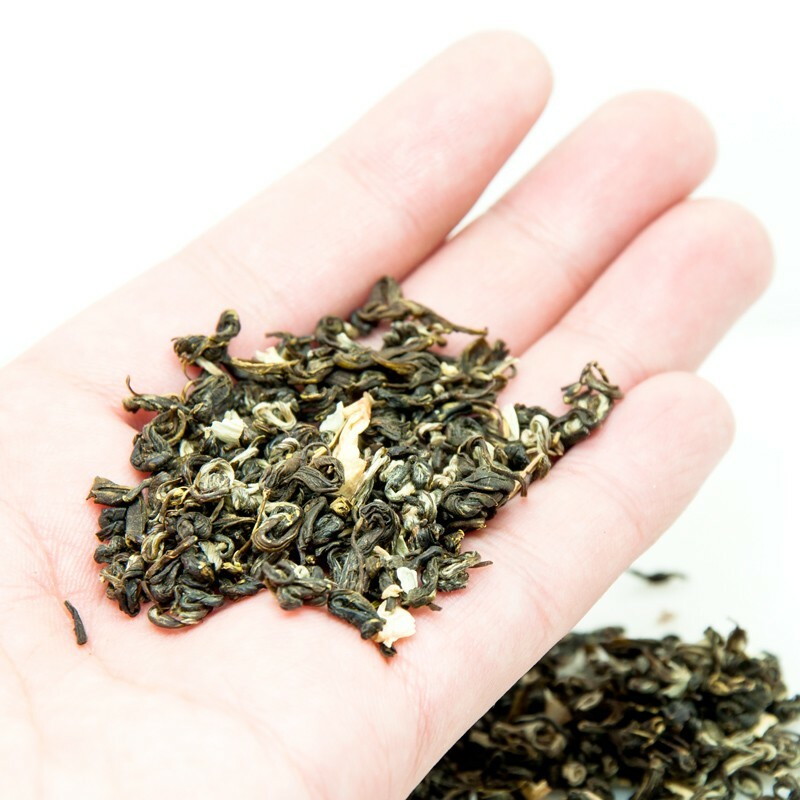 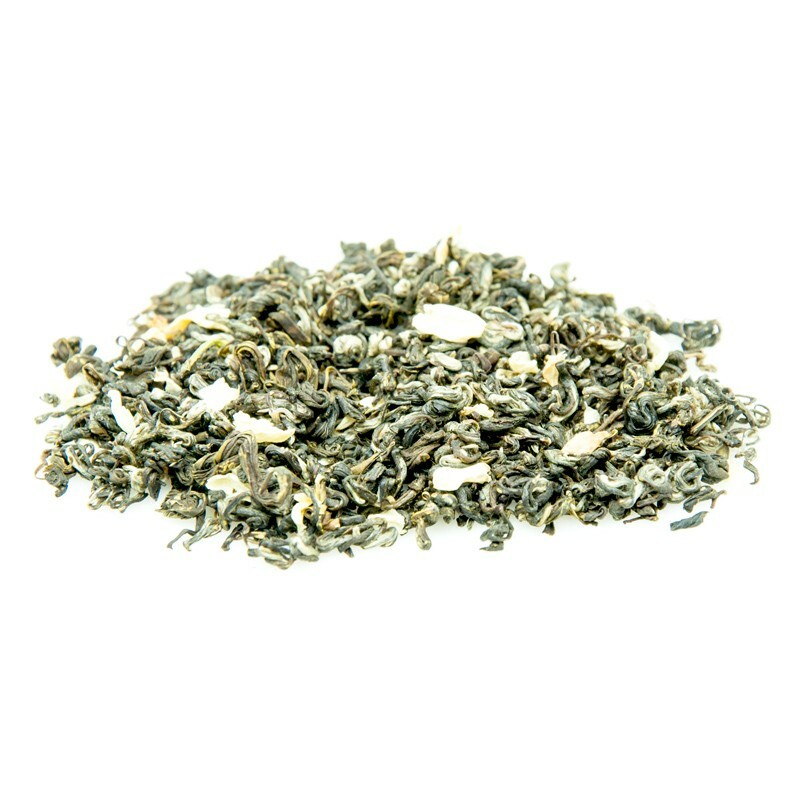 The product uses high-quality spring bud as raw material, go together with natural jasmine fresh jasmine flowers.The tea is evenly in shape with jade-green color. 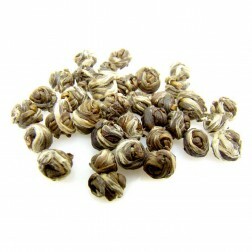 The liquor is verdant, pure and clear, the aroma is fragrant, the taste is delicious. 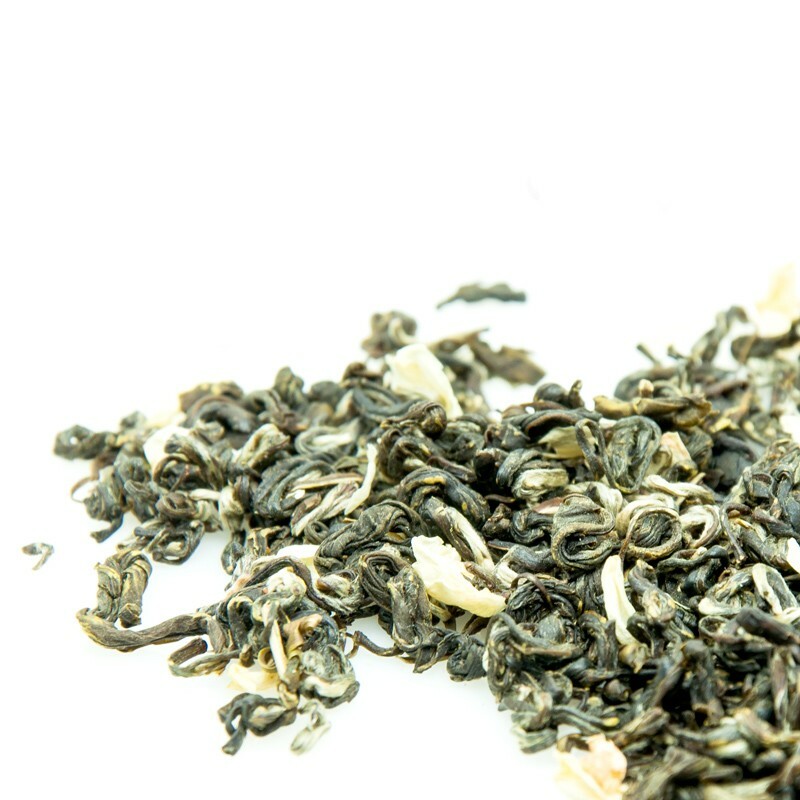 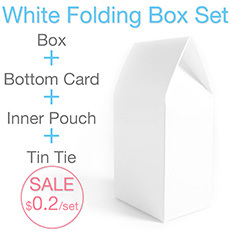 Static scenting(3 Times)→Sifting-out the flowers→Baking the tea leaf.